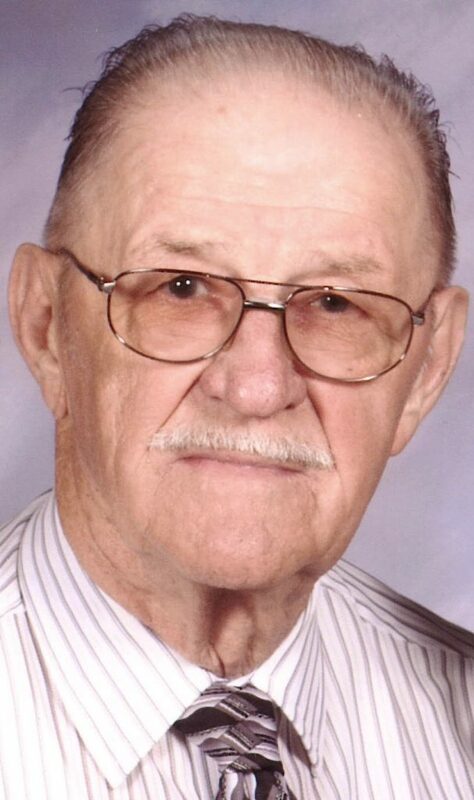 East Palestine — Charles Potyonek, 94, died Saturday at the Caprice Health Care Center in North Lima. Charles was born on June 7, 1924 in Daiseytown, PA, a son of the late John and Anna Manzuk Potyonek. He resided in Warren for a number of years before moving to East Palestine, where he has lived for the past 34 years. Charles was a veteran of the US Navy and served in WWII. He was employed with Wein United in Warren as a metal fabricator for 30 years before his retirement in 1984. He was a member of the East Palestine Church of Christ and made the risers for their Living Christmas Tree in his garage. Charles is survived by his wife, Kathryn White Potyonek, whom he married in 1984. He is also survived by a stepson, James (Sue) Evans of New Waterford; stepdaughter, Rebecca (Robert) Weikart of Boardman; four step-grandchildren and eight step great grandchildren. He was preceded in death by his parents as well as a stepdaughter, Bonnie Stanyard, in 2016. The family will receive friends Wednesday from 6-8 p.m. at the Linsley-Royal Funeral Home in East Palestine and one hour prior to the service. Funeral services will be 11 a.m. Thursday at the East Palestine Church of Christ. A private interment will follow in Glenview Cemetery.